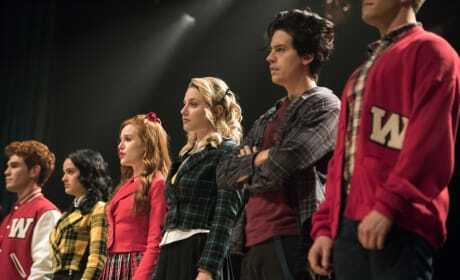 If you can believe it, Cole Sprouse (who plays Jughead Jones) will be singing for the first time on Riverdale. 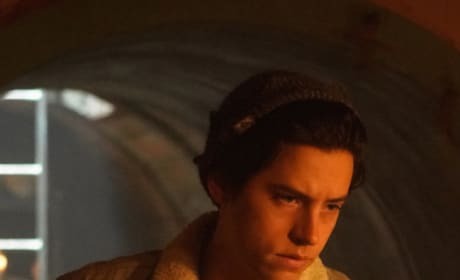 With FP's 50th birthday looming, Jughead's suspicions of his mother are growing by the day. 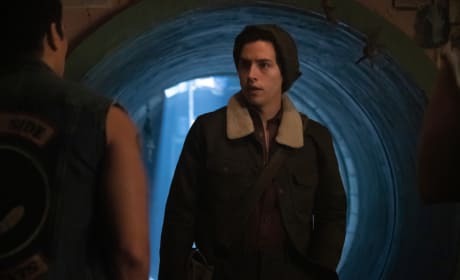 He wants to find out why she truly returned to town. The troubles surrounding Gryphons and Gargoyles have ended quite yet. 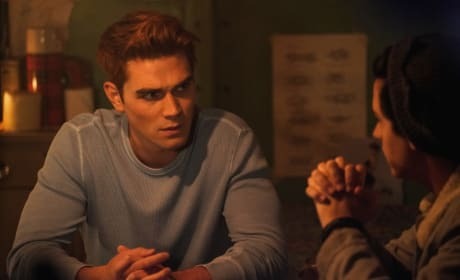 Archie needs to do something or else he'll be hunted forever. 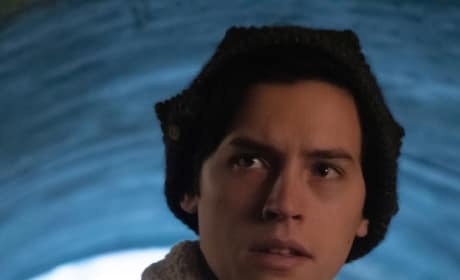 There's a lot hiding within Dilton Doily's bunker. 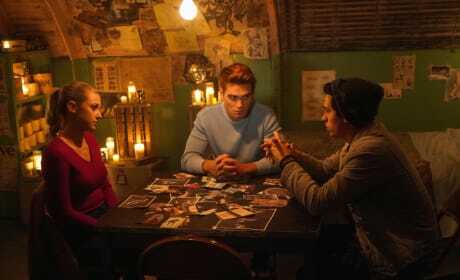 Fangs, Sweet Pea, and Jughead need to trust each other with the body or else their secret will be uncovered. 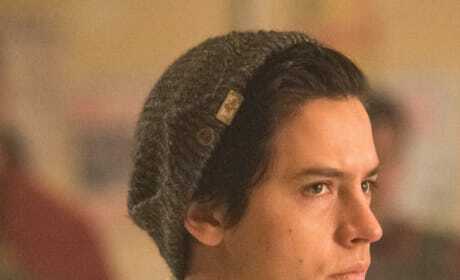 With his father as the new sheriff, Jughead is trying to keep Tall Boy's death a secret. 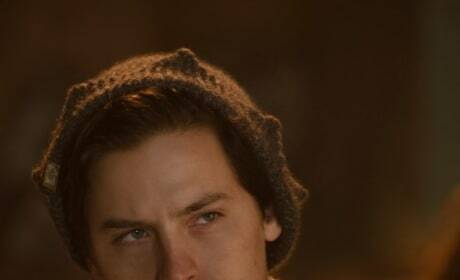 Will he succeed in hiding the truth? 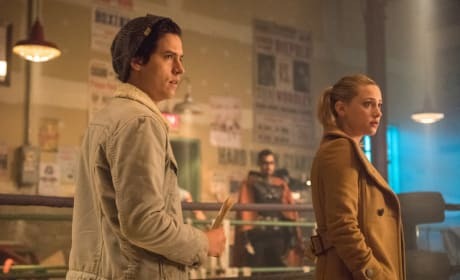 Jughead has missed how great his family was together before the Southside Serpent drama tore them apart. 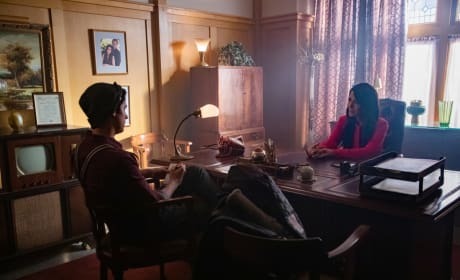 This reunion could be his chance to enjoy a small piece of it.